With all the crazy schedules, and the preparations for our upcoming trip, meal times have kind of lost their magic. We always have a place to be or one of us is busy and we just try to get over it quickly. So when I heard of Mardi Gras conversation starter napkins, I thought they would be the perfect tool to make mealtime fun again! Also it helps that after we are done with the conversations, we can use them to clean little faces! It’s a win for everyone. The boys and I set the table up as usual but instead of other napkins, we use the conversation starters by Mardi Gras. 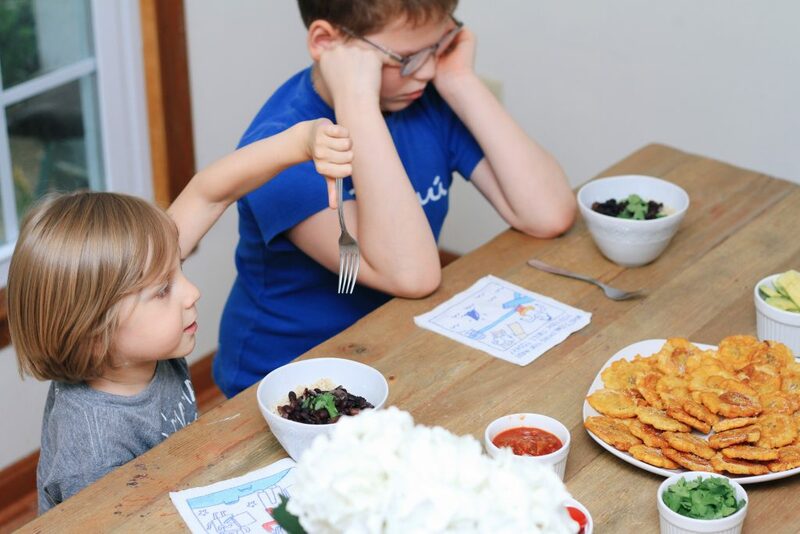 They giggle at the fun colorful prints on them and the always ask if they can sit at the table already so that they can start asking and answering questions. If you haven’t heard of them or seen them before, you can visit this site to look at them and learn more about them. 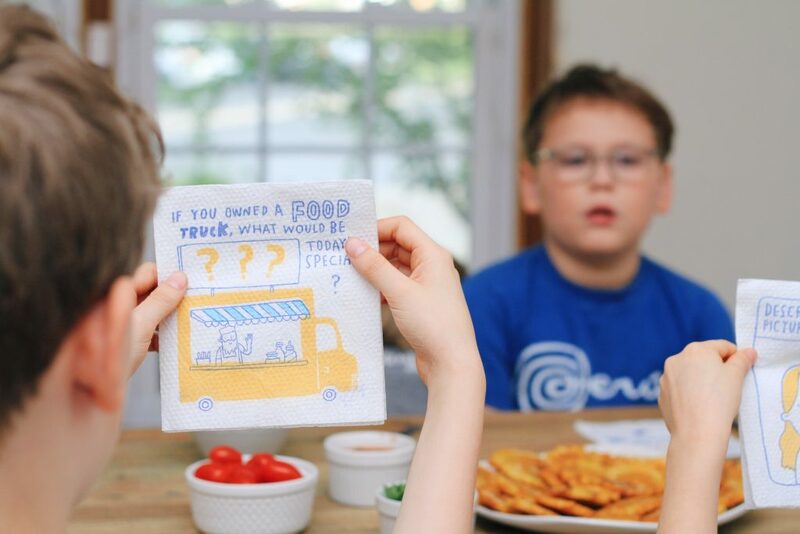 Once the meal starts, they take turns to show their napkin and share an answer with the family. 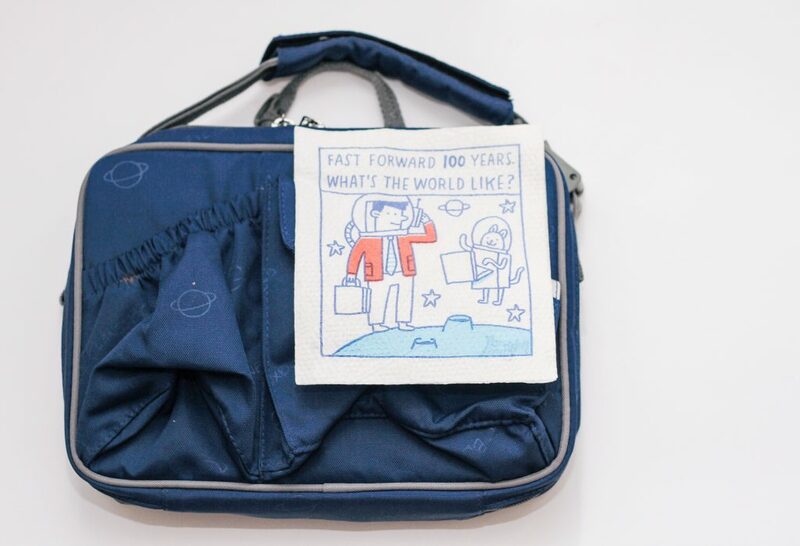 It’s incredible how many cool stories and ideas these kids can come up with. Owen told me about barbarians, apparently every Christmas they eat Christmas cookies, juice, and of course spaghetti with meatballs! That’s right folks you heard it here first. 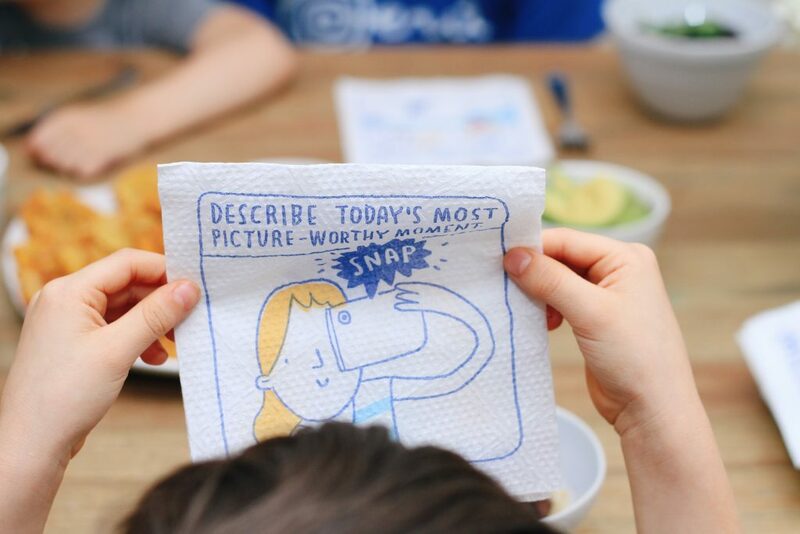 But seriously, these simple and fun napkins are such a wonderful tool to help the kids have an easier time communicating and talking with others. 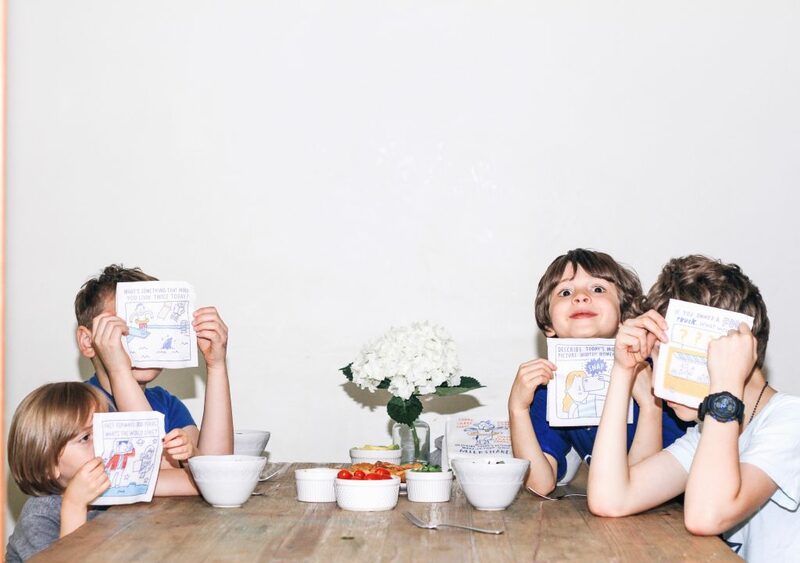 When I pack a lunch for them to go on any field trip, I also love to send a few of the napkins so that they can share with friends and have a fun time talking and sharing ideas together instead of eating in awkward silence. So here is my simple yet clever and fun tip for you all today! You can use these in so many different scenarios but I thought they would be specially cool now that we are all getting ready for back to school and looking for creative ideas to make the kids lunches more fun. Or to help them make new friends at a new school, but also just to have a blast at home as a family this summer. 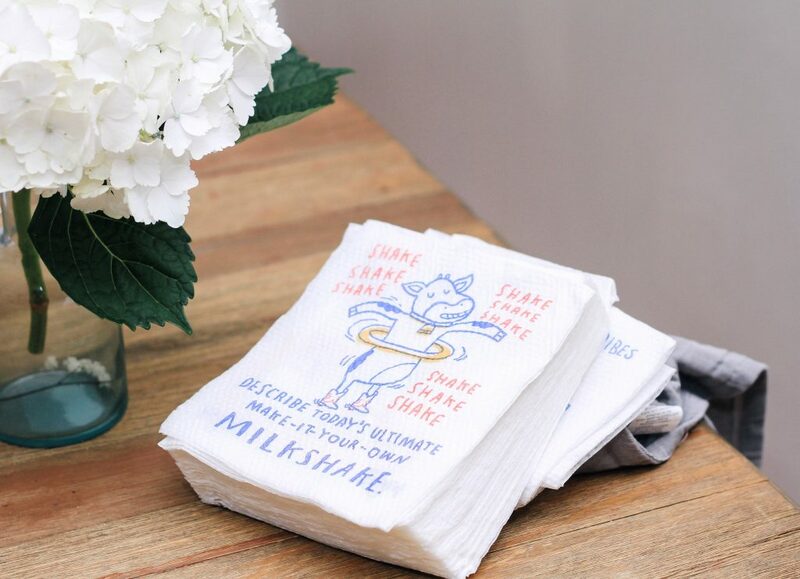 I would love to hear your fun stories and ideas of how else to use these fun napkins! They are now a staple in our home as well as they have to be in our packing list for all of our trips! I wonder how we will use them in other countries? 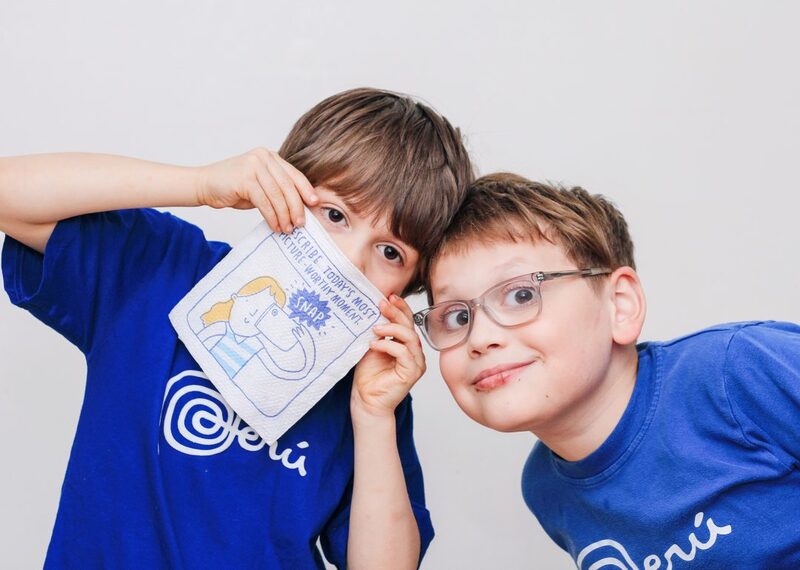 Maybe an incredible way to meet other kids and learn about the things they like to do and their culture! I am seriously so excited for this! 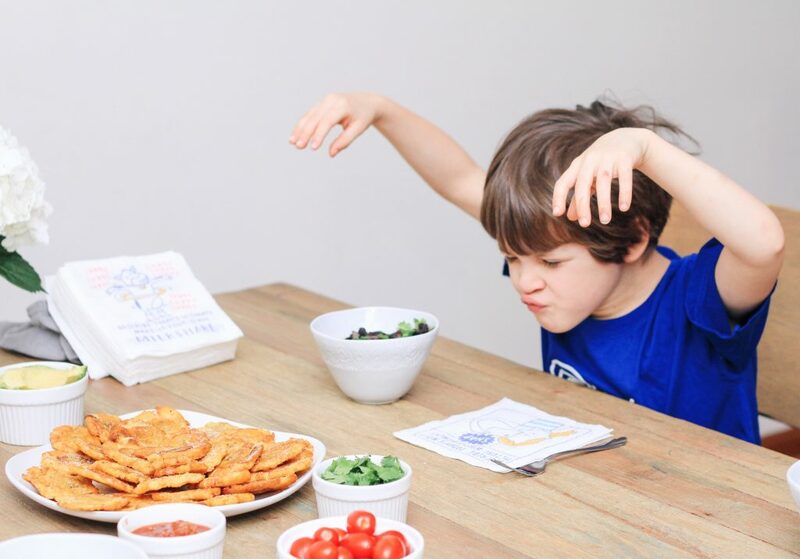 It’s time for us to wipe away the boredom and bring mealtime fun back to the dinner table with Mardi Gras paper napkins! thank you for joining us in our fun adventures and for sitting at the table with us for fun meal time too!